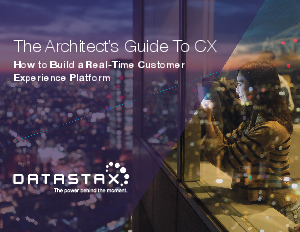 Regular customer experience solutions just segment and stereotype their customers and perform in a sort of action-reaction, request-response manner, rather than being instantly responsive. every email, every second spent on your app part of a larger conversation. You need to have the systems in place that can effectively engage a customer in that conversation and not just analyze it with historical data or after the fact.